Nithyalakshmi was born on 13th November 1991 in Chennai, Tamil Nadu. She completed her secondary education at Sharadha Vidyalaya School, Parkal. She has a bachelor’s degree from Ethiraj College for Women, Chennai. Nithyalakshmi is an Indian Actress, Anchor, News Presenter and Senior News Correspondent, who is working in Tamil television industry. Nithyalakshmi starting her career as Anchor in NDTV (2011 to 2012). And then she worked a News Presenter in Thanthi TV & Senior News Correspondent in News18 Tamil Nadu. 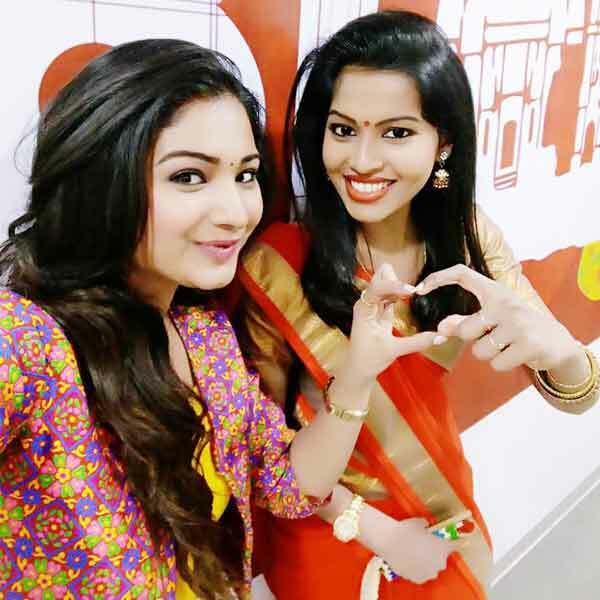 Nithyalakshmi made her acting debut in the Tamil television serial “Poove Poochudava” along with Reshma Reya, directed by G.Manikandakumar and produced by Shruthi Narayanan. She also acted with well known actors like Dinesh Gopalsamy, Madhan Pandian, Raghul Kanagaraj and Anirudh. 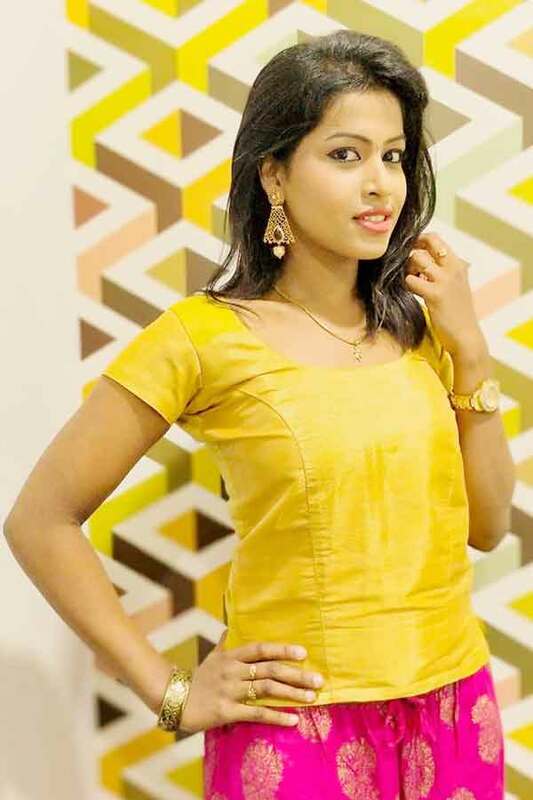 She has appeared in some well known serials such as Poove Poochudava and Siva Manasula Sakthi. 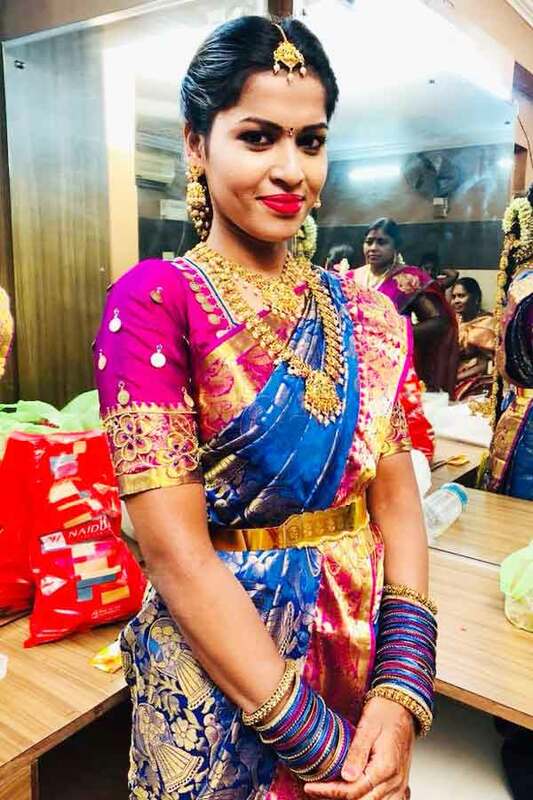 Nithyalakshmi currently doing the supporting role in Siva Manasula Sakthi serial along with Vikramshri in Vijay TV and Poove Poochudava serial in Zee Tamil. Nithyalakshmi as Sathya role in Siva Manasula Sakthi serial. 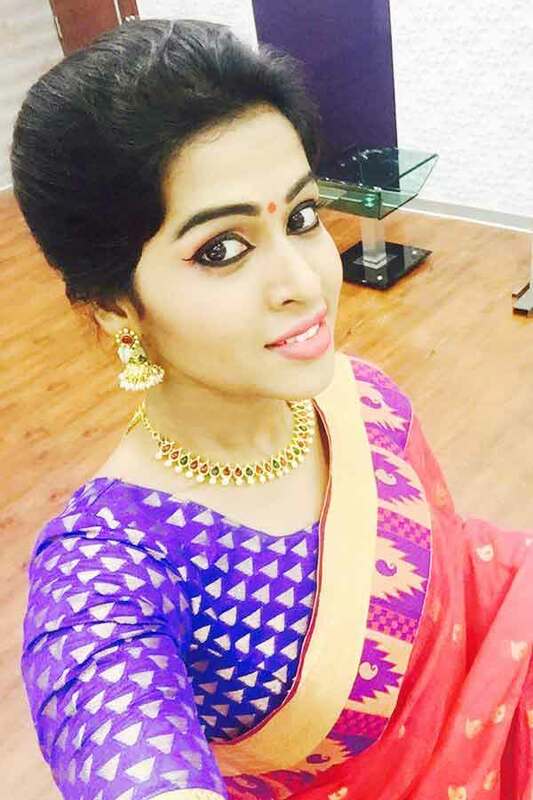 Nithyalakshmi as Ganga/Ranjith role in Poove Poochudava serial.